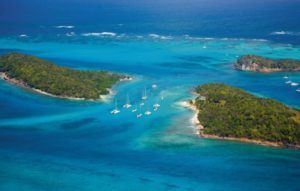 Where should you cruise in the Caribbean? 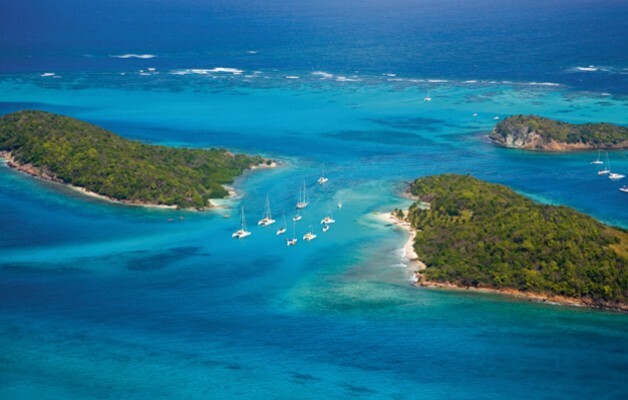 Our Captain Shares some of his favorite places to cruise in the Caribbean. We offer yacht charters throughout South Florida. We have over a dozen different yachts to choose from.